When you’re planning a move, it’s easy for the stress to take over – sometimes, so much so that the actual date of the move becomes a seemingly insignificant detail. However, this one small (but important!) aspect of your move can turn out to be both a money and stress saver – as long as you choose the right time to move. That’s right – picking a move date by carefully taking into consideration the time of day, week, month and even year can allow for a less stressful move in terms of convenience and cost. Sound nice? Here’s what you need to know. Rise and shine! The best time to start your move is in the early morning. 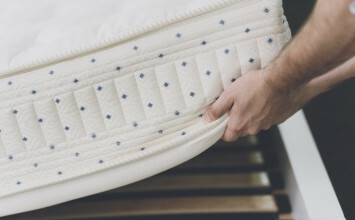 Early mornings, especially in the summer months, tend to be cooler – this makes moving easier when you consider the physical labor it requires. 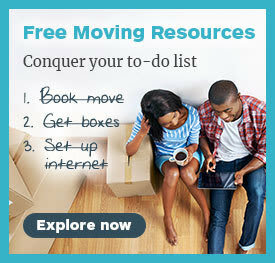 Getting an early start means more time to unpack and organize enough to start enjoying your new place! On the other hand, if you’re just simply not an early bird, evening moves can also be cost effective when moving on a tight budget. 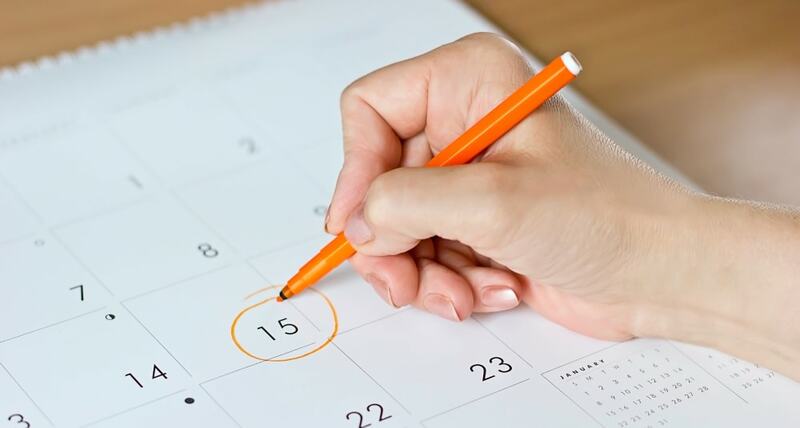 Try to stick to a weekday when determining your move date. Moving between Monday and Thursday is your best bet, due to avoiding higher demand and busier moving days like Friday through Sunday. People typically plan their moves for the weekend when they are off from work or school, so give yourself the day off and make it easier on yourself. Planning to move mid-month will make it the best time to hit the road! Try to avoid moving at the beginning or the end of the month as this is when most people are moving into new places, especially since leases typically start at the beginning or end of the month. On average, roughly 46 million Americans move each year, and nearly 62% of those moves take place from May through September. This is when moving companies are the busiest as people, especially families with children in school, use the summer months to move without disruption. 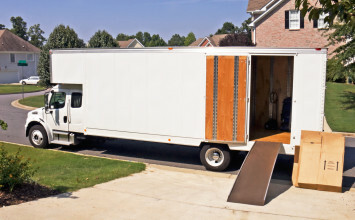 If you’re planning your move ahead of time, do your best to avoid these months, as this is also the most expensive time of year to move since packing and moving services are in higher demand. Instead, try to move during the fall, winter, or early spring months like October through March. 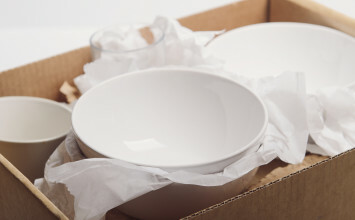 Taking just a little bit of time to put effort into the minor detail of determining the date and time of your move can make a huge difference once the big day comes. Choose your move date wisely, and you’ll save time, stress AND money!